Our open source platform allows artists all over the world to contribute artwork. 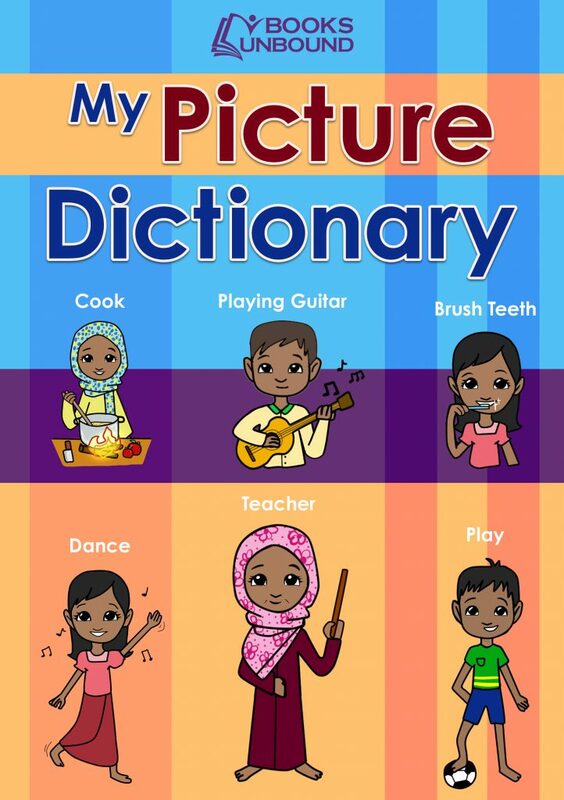 These illustrations are collected to create a picture-based curriculum. 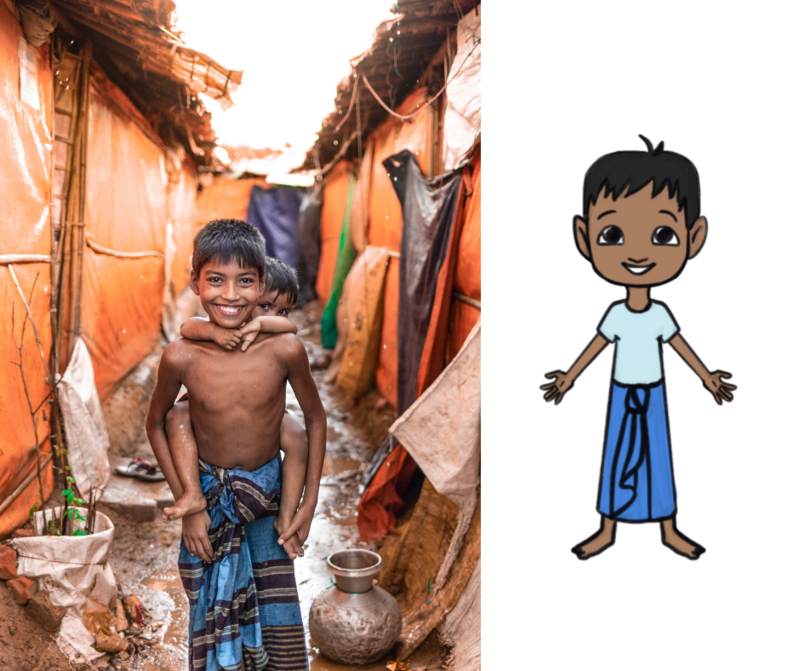 We work closely with refugees to ensure that all illustrations are culturally sensitive and relevant. 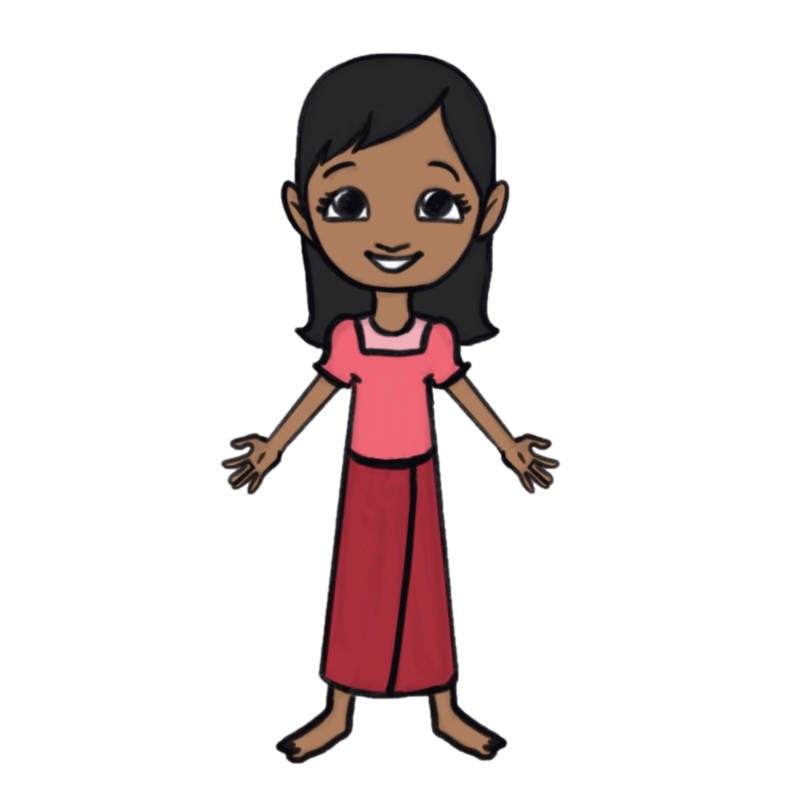 Our artists range from elementary school students to professional illustrators. We provide an opportunity for artists of all ages to contribute to the cause. Are you an art teacher? We work closely with art teachers to create unique projects for their students. We are always looking for talented individuals to draw for a difference. Check our latest art requests below! 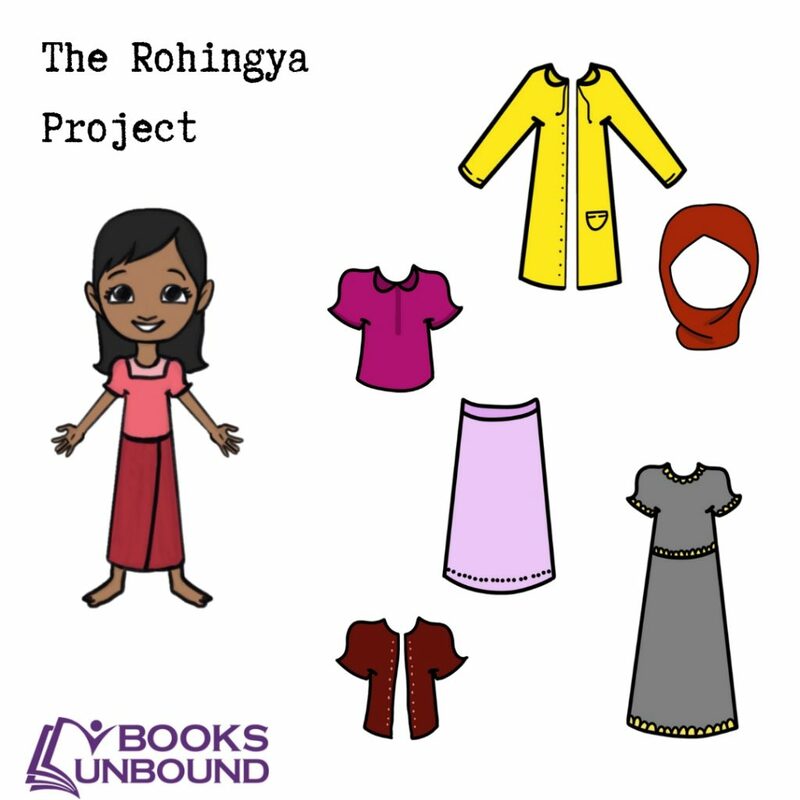 Books Unbound provides culturally appropriate illustrative learning aids. We focus on creating informal educational opportunities for refugees and displaced people.